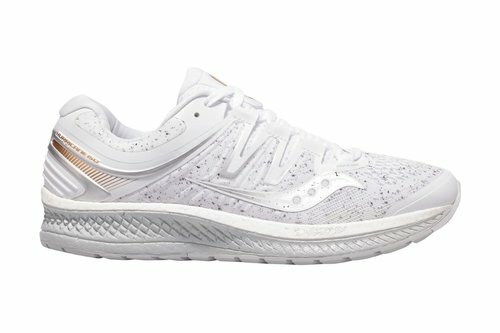 Ideal for your next run, the Saucony Hurricane 4 Trainers are crafted with a lace up fastening, padded ankle and an Everun cushioned insole for a comfortable fit. 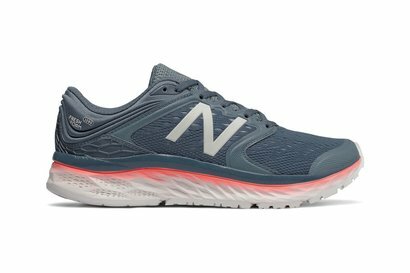 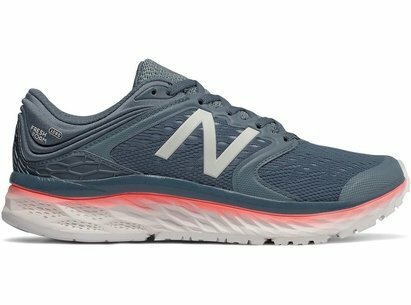 The upper is a mesh design to improve breathability and keep your feet cool on intense trails. 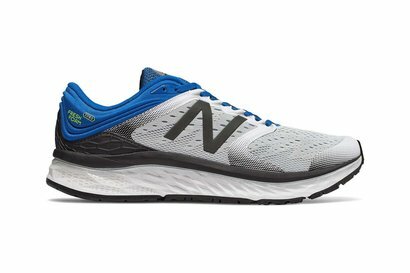 The midsole is thick for high rebound and extra cushioning, and the sole has moulded grip to improve traction.